Is it idolatry to lay flowers at monuments? 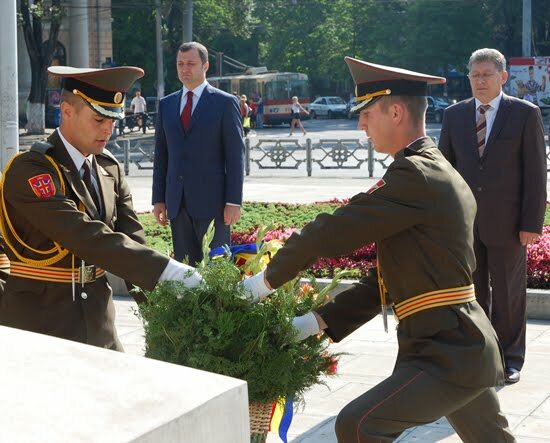 Can a Christian in a position as the head of a state, prime minister or deputy lay flowers at a monument, for example, at the monument of Stefan cel Mare? Is this idolatry? No, it is not idolatry to lay flowers at the monuments of the people who served the nation or at the graves of the loved ones as a sign of grattitude. It is our duty as citizens to preserve their memory and follow the example of those who gave us worthy examples to follow.